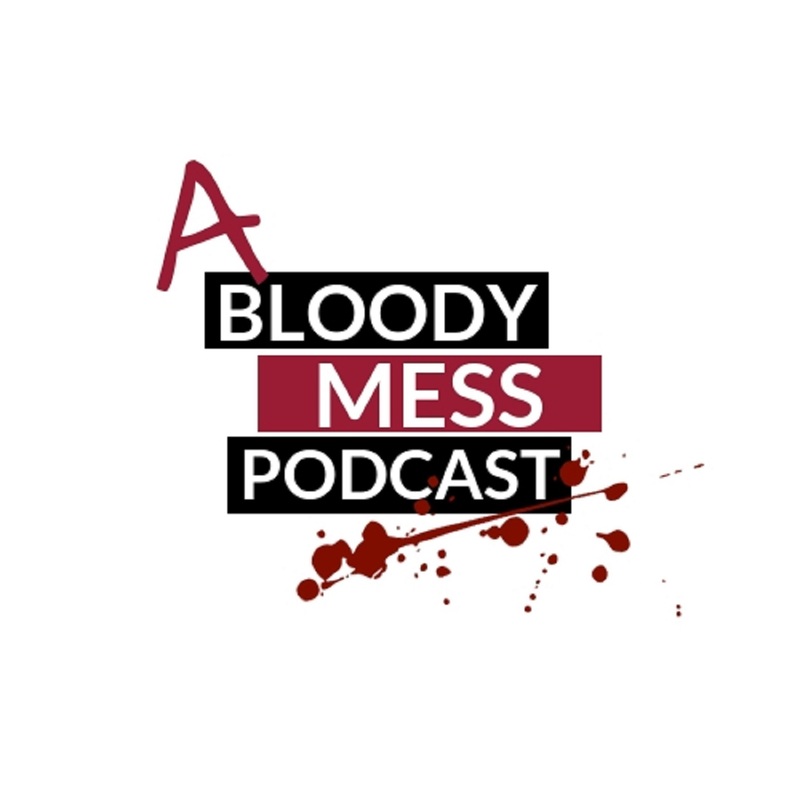 Join your messy hosts Chen and Jim for Episode 4 of A Bloody Mess – The Badly Researched True Crime Podcast. The pair of numpties take you through the criminal life of one of Scotland’s most notorious serial killers, Peter Manuel. 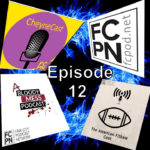 With discussions about psychopathy, WWII bombings along with some interesting kidz facts this is yet another episode not to be missed!! As always feel free to get in touch with some feedback, reviews, criticisms or just general chit chat! The boys will always reply! Also feel free to send us gifts such as fried buttermilk chicken, dog treats for Noodles the little black and white dog or even some roman candles! Be sure to follow us on all our social media at the following links!